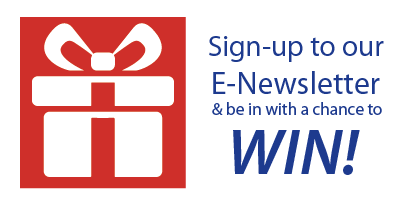 Sign up to the Acutest email Newsletter... Stay Up-to-Date and be in with a chance to WIN. Sign up and be in with a chance to win a £50 calibration voucher! >Industry news, special offers & NEW products! 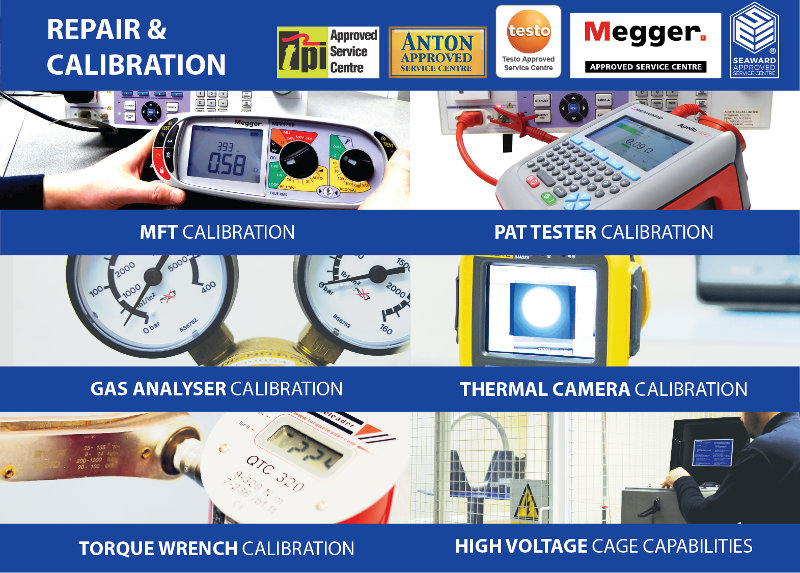 >Learn about Acutest's trusted calibration & training services! >Be alerted to FREE events, like workshops!